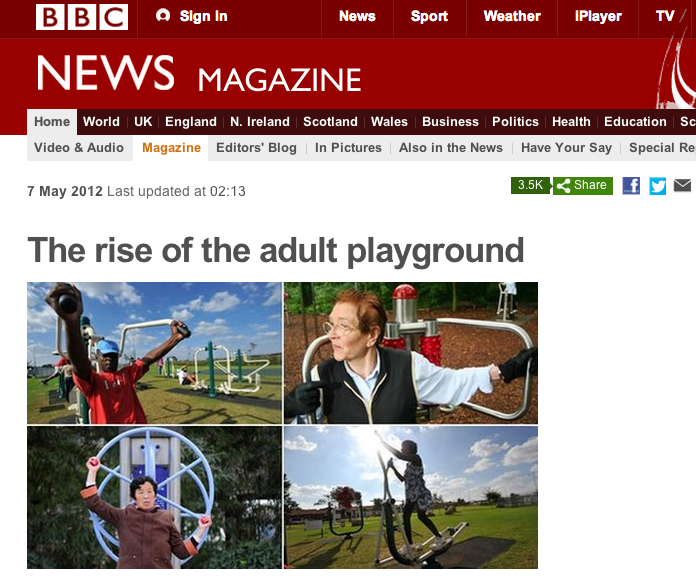 To communicate the messages of excitement, creativity, features and benefits of TGO outdoor gyms and fitness spaces – including offline marcomms materials articles for web, PR activity and promotional films. 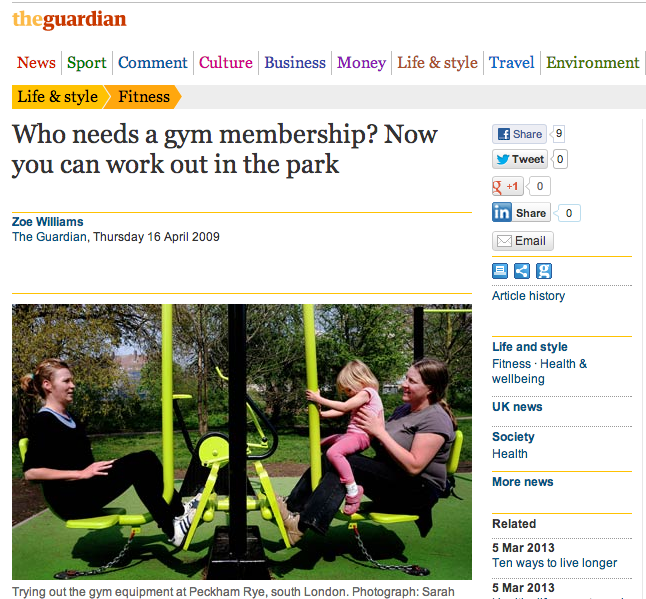 Trade titles (Building for Leisure, Health Club Management and Fitness Kit). Here are a selection of PR hits and communications materials StoryBoard Marketing generated for TGO. 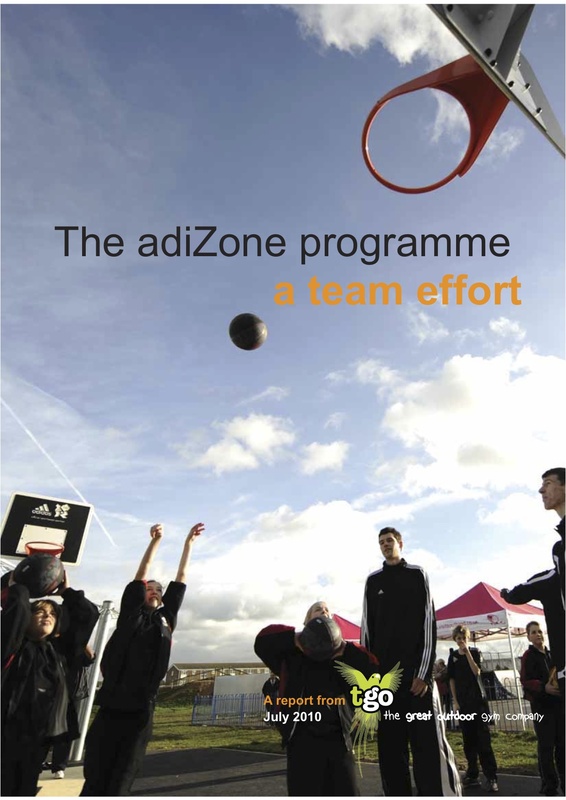 I wrote, edited and managed design process for a 28 page report, submitted to central government, describing the adiZone project, bringing together measured programme results and impact across the UK – including adiZone usage statistics, PR activity summary and 2 detailed customer case studies.